PRCA has joined forces with Louise Third MBE MPRCA, to run a one-day Speechwriting workshop for professional support staff to CEOs, Directors and Board-Level Executives. •	Organise material under a single clear, memorable and compelling message. •	Create content to connect with the audience in an informal, engaging and persuasive manner using story-telling, facts and emotion. •	Employ the best stage-craft techniques and rhetorical devices to stand out from the crowd. Louise Third MBE MPRCA is a member of the UK Speechwriters’ Guild. She works with individuals and teams, from all sectors and professions, who need to become effective and memorable presenters. She is frequently engaged by blue-chip companies to work with senior management teams on important bid and contract presentations, and she helps to produce conference speeches for company presidents, chairmen and CEOs. 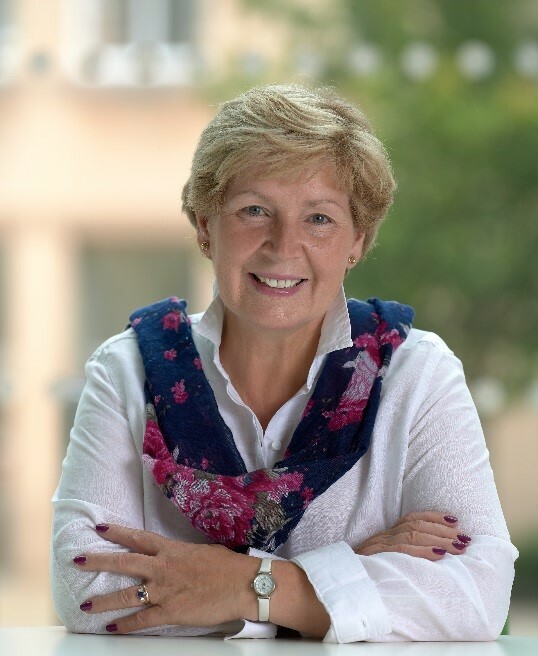 Louise is an accomplished speaker and businesswoman who has worked in business development, project consultancy and public relations since 1985. Her firm, Integra Communications, handles PR for several national public and private bodies. She has radio and TV appearance experience and helped to establish Nottingham Speakers’ Corner in 2007. Louise was appointed a Trustee of the Speakers’ Corner Trust in 2011 and was made an MBE in 2016. What is your speech for? ‘So what?’ How good is your content? Fact-checking. Exercise 4: can you say it better?